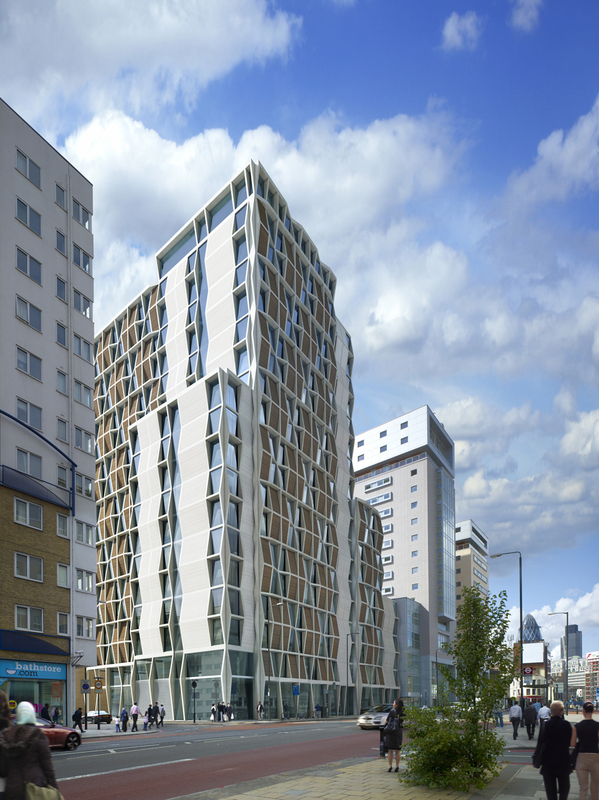 Generation’s involvement with 60 Commercial Road pre-dated our joint venture with Carlyle as we provided consultancy advice on student accommodation scheme design and viability for the previous owner Derwent London. After a competitive selection process, City University London selected Generation Estates to devise plans for the redevelopment of three obsolescent existing halls and to provide enhanced sports facilities to replace the Saddlers Sports Centre on a 1.5 acre site between Goswell Road, Bastwick Street and Peartree Street close to their Northampton Square Campus. The site of the famous Hammersmith Palais was developed by the Generation / Carlyle joint venture and opened as Pure Hammersmith. The Nido Student Living platform evolved out of three separate standalone joint ventures between Generation Estates and different Blackstone funds. 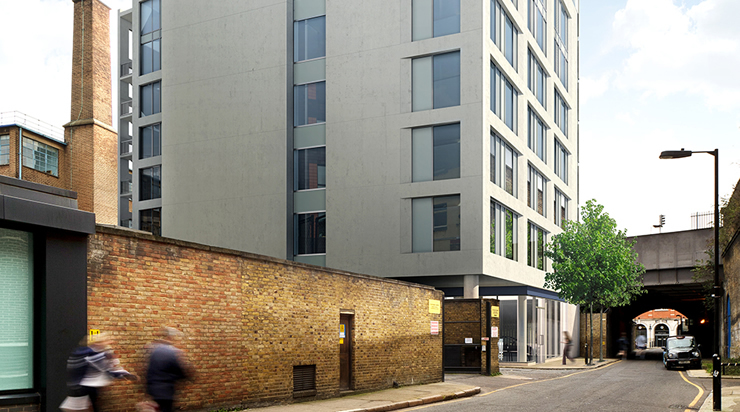 The first transaction in Kings Cross at 200 Pentonville Road was structured as a subject to planning acquisition of a redundant office facility that had formerly been occupied by National Westminster Bank where Generation had spotted the potential for a sizeable mixed use regeneration scheme anchored by new student accommodation. 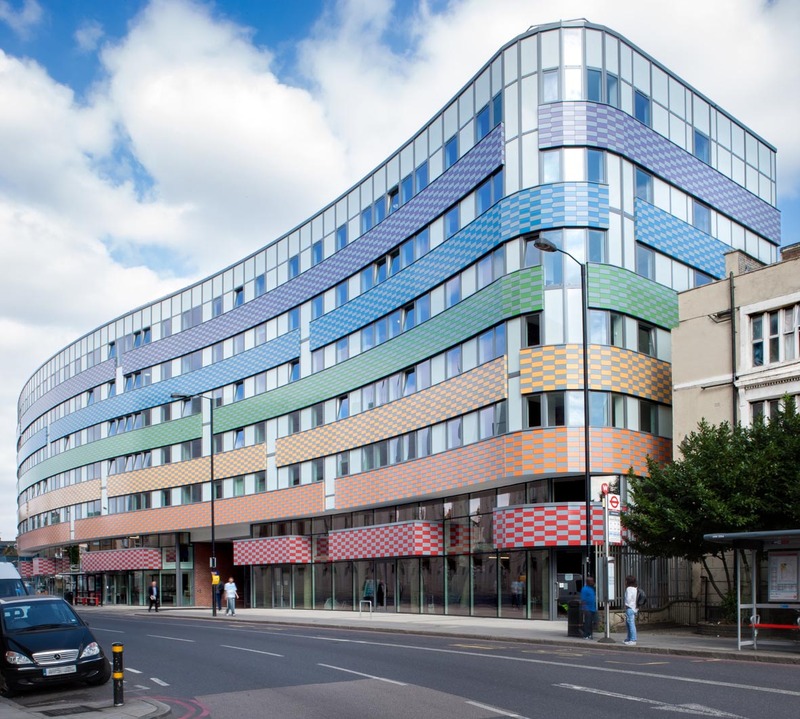 The project was ground breaking in many areas including size, specification and service standards and certainly raised the bar for purpose built student accommodation in London. 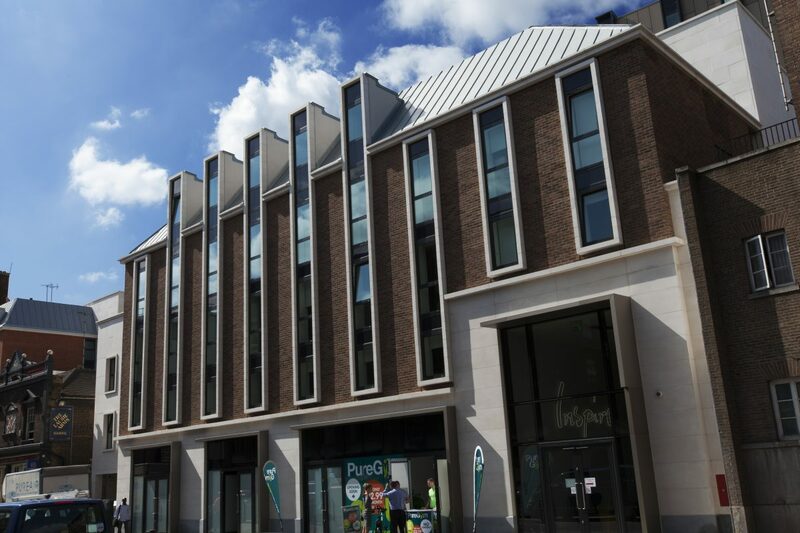 The second project again involved a subject to planning acquisition of a former office building, Rodwell House near Liverpool Street Station in Spitalfields, where the existing consent for a new office tower was no longer viable. 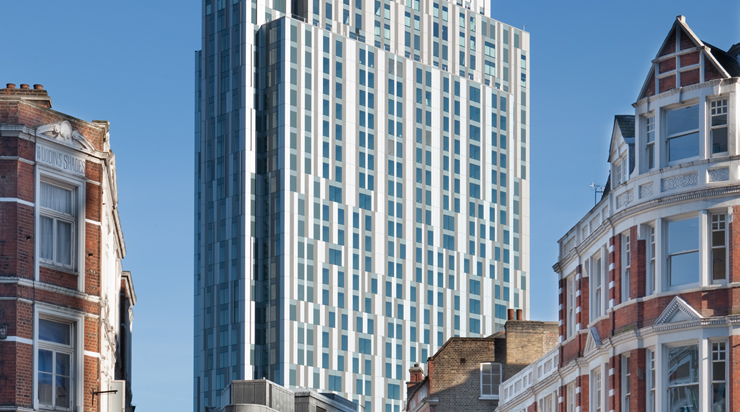 Again Generation and Blackstone set about devising a mixed use scheme anchored by student accommodation,this time contained in a bold and eye catching 33 storey tower. 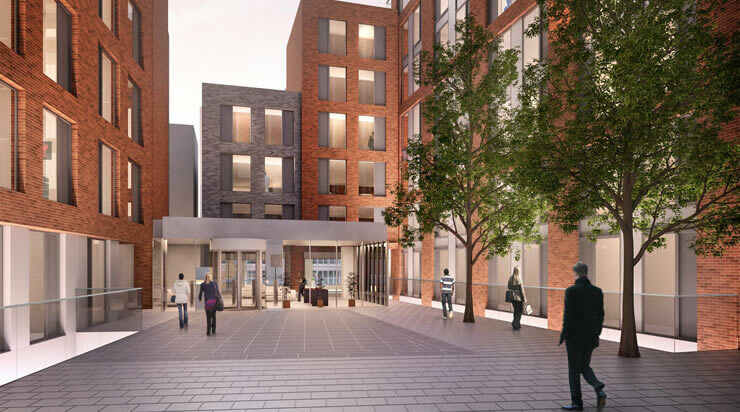 The third project was smaller in scale located in the Royal Borough of Kensington & Chelsea on the banks of the Grand Union Canal but again was secured on a subject to planning basis in a transaction with Workspace Group. Planning Consent for this third scheme was acquired in September 2009 with the residence opening for the 2011/2012 academic year. 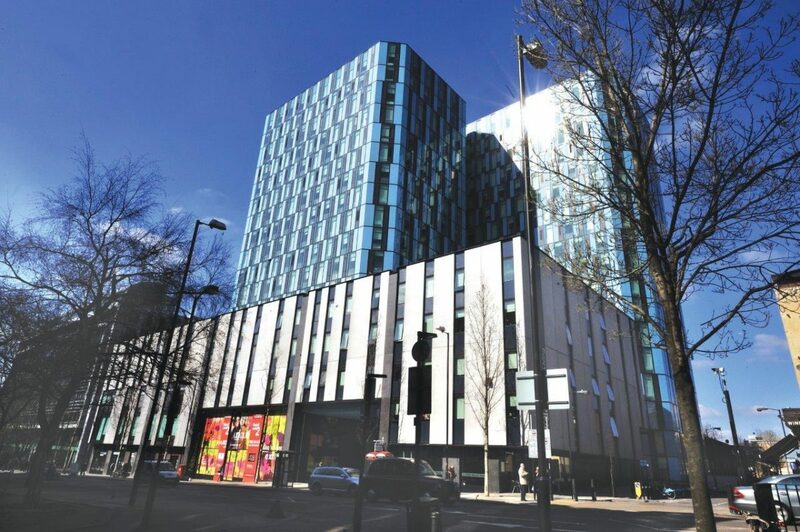 The parties initially considered an asset by asset disposal strategy but interest in the portfolio led to a sale of the original three Nido London assets and operating platform to Round Hill Capital in May 2012. Through the course of these projects Blackstone funds deployed circa £90M of equity achieving an equity multiplier on sale in excess of 3X. 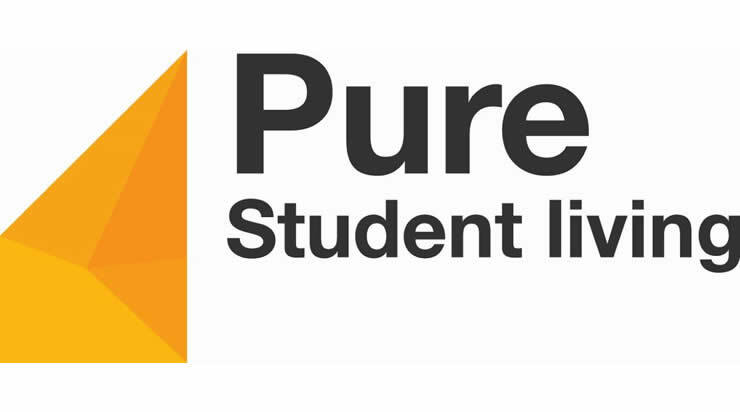 The properties developed by Generation and Blackstone are currently owned by PSP, one of Canada’s largest pension funds whilst Round Hill retained the Nido brand. 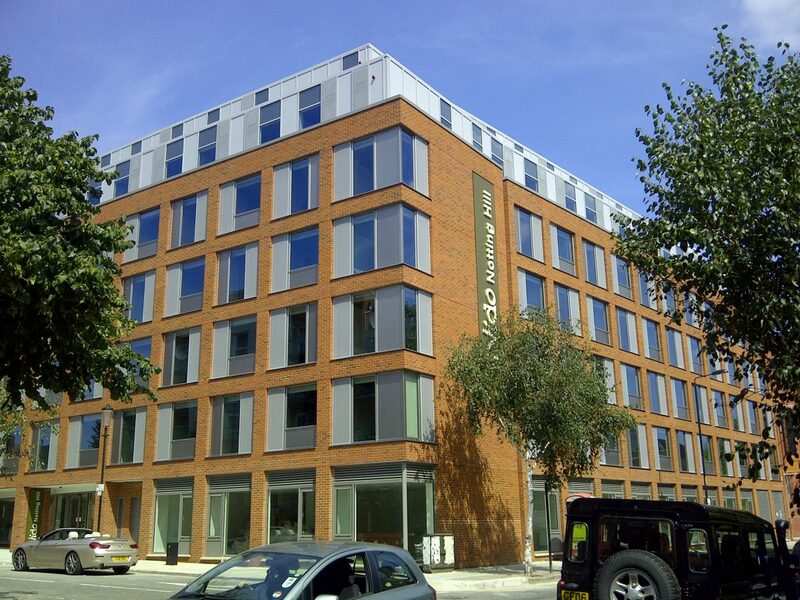 Adjacent to the Grand Union Canal in the Royal Borough of Kensington & Chelsea, the site was acquired by Generation Estates in joint venture with The Blackstone Group from Workspace Group. Two office towers providing 180,000 square feet of accommodation were built for NatWest Bank at 200 Pentonville Road in the early 1970’s. By the time of NatWest’s acquisition by RBS in March 2000, the buildings were obsolete and surplus to the group’s occupational requirements.